Working in lens-based and locative media, Helen’s practice is anchored around the position and telling of marginal stories. She has worked recently with the RAF Museum on the Raising of the Dornier 17 project (http://rafmuseum.mdx.ac.uk/dornier17/) and is about to launch an App for Alexandra Palace Trust entitled Time Stands Still, a locative audio app exploring the little known narratives around Ally Pally’s use as a prison camp during WWI. Andy has worked for the Holocaust Educational Trust, authored the Wiener Library’s travelling exhibition Never Again? Thinking about the Holocaust, and assisted the Imperial War Museum in the curation of its Moscati Collection. His monograph Holocaust Consciousness in Contemporary Britain (2014) is published by Routledge. 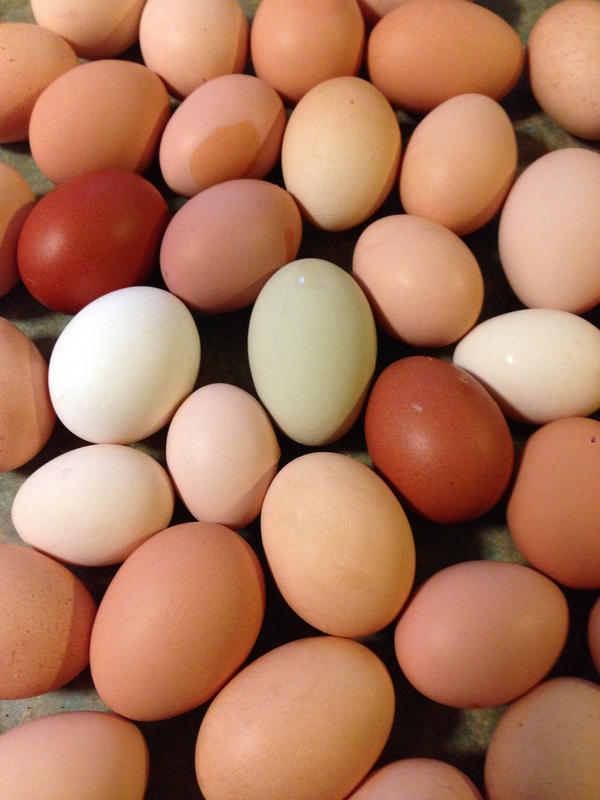 The papers will be followed by an informal discussion and home-made cake. All are welcome. No need to register. But please do let Mark Donnelly or Claire Norton know if you intend to come so that we can organise sufficient catering. 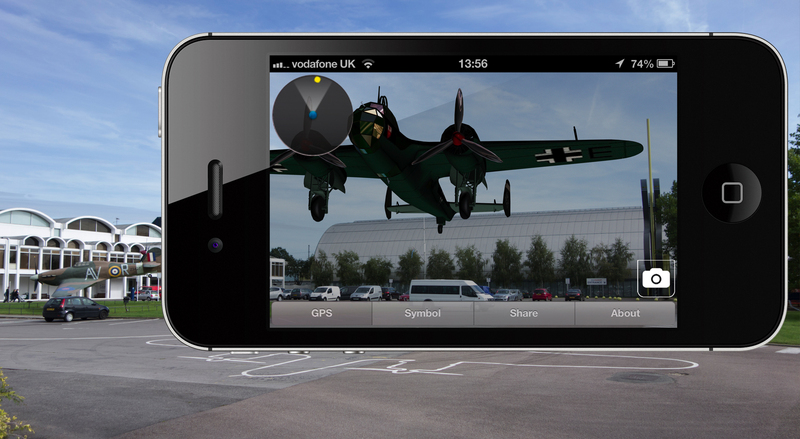 Copyright © 2013 RAF Museum and redLoop: the Middlesex University Design and Innovation Centre. All Rights Reserved. Are museums, the sites where objects ‘come to die’, capable of helping us to think critically about our current politics? If Martin Davies is right they cannot. He reads them as part of a network of public institutions that use historicization to stop us thinking for ourselves while they get on with the business of replicating and reproducing the political and social status quo. ‘Museums’, argued Davies in Imprisoned by History, ‘ultimately infantilize public attitudes…They invite everyone to subordinate themselves to their historicized conception of reality…museums are just another coercive public agency which “does our thinking for us”’. London’s V&A museum is a prime example of Davies’s argument about how history-focused institutions bind political and economic values together. From its opening in the 1850s the museum fused the activities of design, manufacturing and British imperialism. Now advertising itself as ‘the world’s greatest museum of art and design’, the V&A has dealt almost exclusively with objects of elite production and commodification. Its politics of knowledge usually acquiesce in the reproduction of a common sense that suits dominant interests, including one would imagine those of its own corporate sponsors. As the custodian of a public space that is integral to Britain’s tourism, heritage work and education, the V&A is a very ‘obedient’ institution. 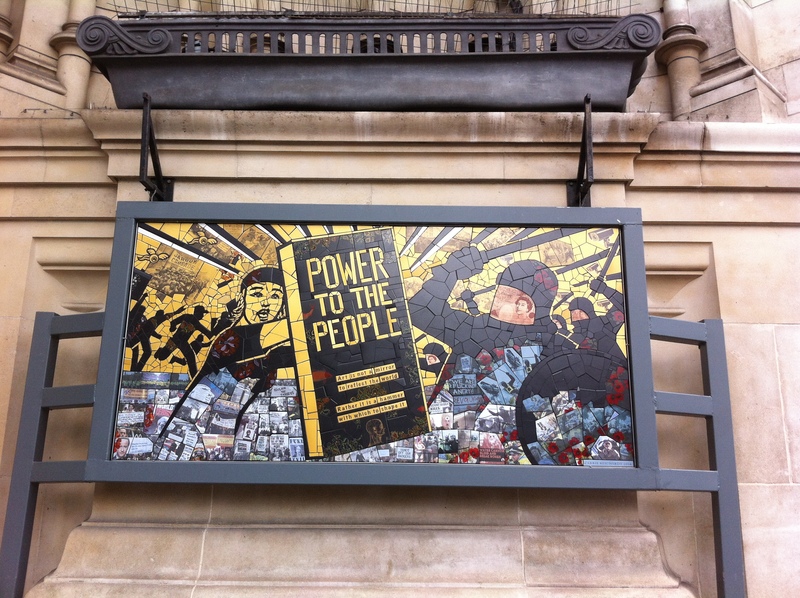 Over the past six months, however, the V&A’s Disobedient Objects exhibition, which closed last week, sought to turn part of the museum into a different kind of public space. In the words of its curators Catherine Flood and Gavin Grindon, Disobedient Objects was a project ‘both within and against’ the V&A. The free-to-enter exhibition showed how political and social justice activists often use low-tech, improvised and subversive design ideas as instruments of struggle against dominant power. Maybe one way in which the exhibition was ‘against’ the V&A was its staging in the museum’s Porter Gallery, which was built with the support of Dame Shirley Porter – best known in the UK as the Conservative leader of Westminster Council at the time of the ‘homes for votes’ scandal. Or perhaps this was an example of what Marcuse called ‘repressive tolerance’. 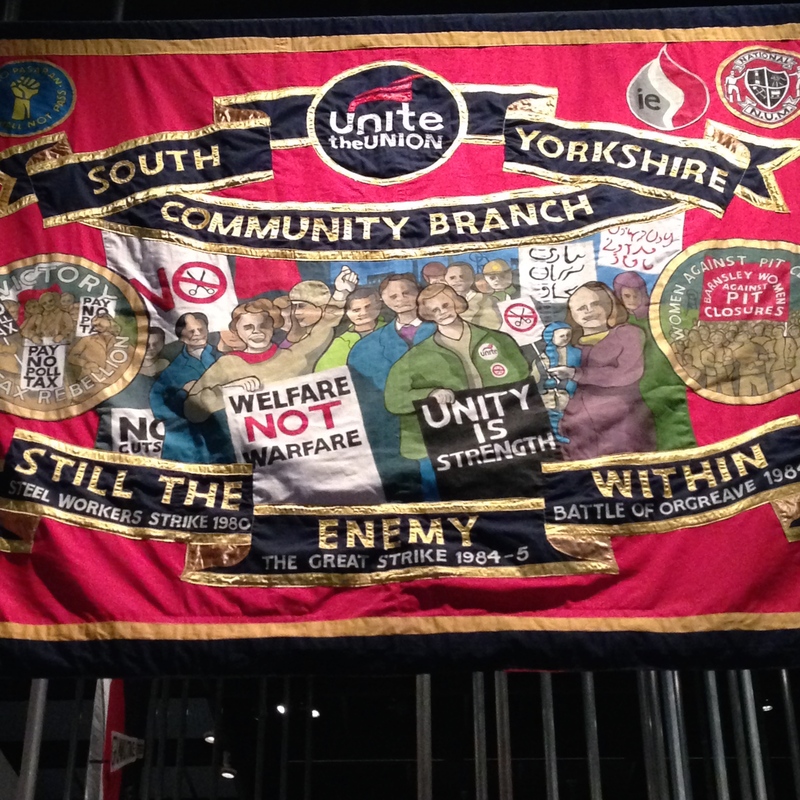 We might also note here that the coalition government, which has frequently encouraged a hard line against the kind of popular dissent represented in Disobedient Objects, effectively provided the insurance cover that allowed the exhibition to take place. This having been said, the exhibition was a departure from V&A’s usual choice of subjects. In contrast to the elitist aesthetics displayed throughout the rest of the museum, Disobedient Objects featured makeshift tear-gas masks, dollar bills defaced with slogans about hyper-inequality, textiles that bear witness to political murder, lock-on arm tubes used by protesters to make human blockades, and other examples of material culture’s role in the production of counterpower. The sparse design aesthetics of the exhibition space amplified its political stance, with its recycled chipboard display mounts bolted on to aluminium poles recalling the low-cost functionalism of an Occupy camp. According to Flood and Grindon the objects they chose for display were ‘disobedient’ in the sense that their original use constituted a micro-politics of everyday resistance – acts that often pre-dated the formation of a recognizably ‘activist’ subjectivity by their users. The politics of this everyday resistance were invariably directed towards the goals of leftist social movements from the late 1970s onwards: countering climate change, resisting colonialism, extending gender rights, opposing the damaging ways in which global capitalism reshapes people’s relations to work, leisure, technology and culture. In that sense the exhibition took few political risks, its content going with the grain of mainstream liberal political values. The material cultures of far-right and neo-conservative protest groups were excluded from the exhibition, ostensibly on the grounds that their campaigns tend to target minorities rather than authorities. So there was no reference to Greece’s Golden Dawn, for example, Germany’s Pegida movement or the English Defence League. And objects of Palestinian resistance were only a marginal feature of the exhibition’s representational strategy. These exclusions can be fairly criticised, but they were not necessarily fatal to the realisation of Disobedient Objects cultural-political ambitions. Flood and Grindon of course understand that representation is political and that the politics of representation are contested. In an attempt to democratise their own curatorial process they consulted widely and ran workshops before selecting which objects to include as representations. They ensured that social movement activists who lent them objects could display their own statements about what they had donated (written on yellow labels which appeared alongside the grey labels used for the curators’ comments). 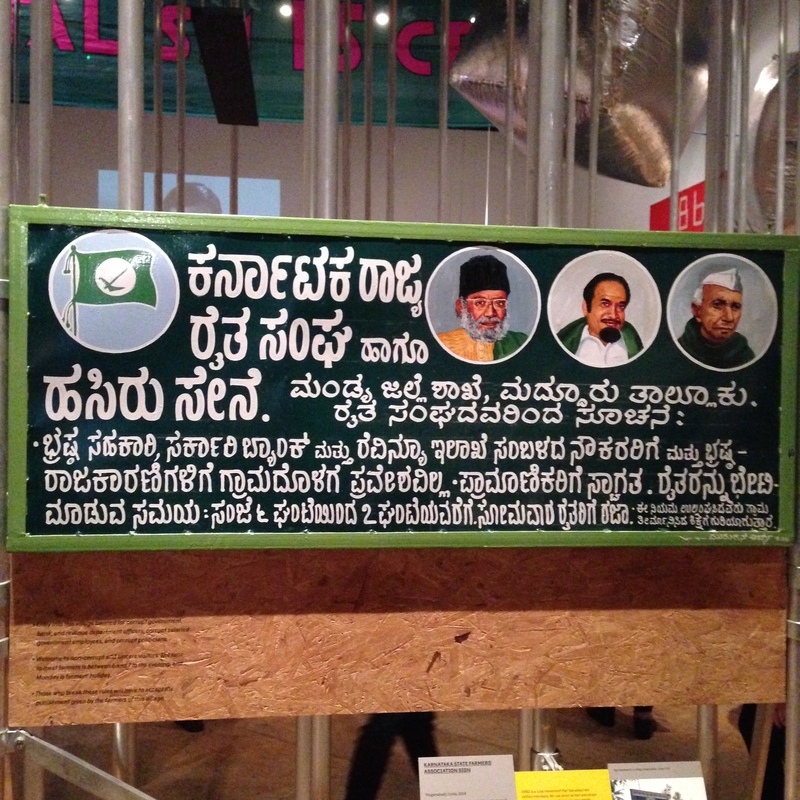 They provided wall space for groups who weren’t represented in the exhibition to display some of their campaign materials – over the next few months a sprawling collection of stickers, posters, flyers, post-it notes and graffiti filled and over-spilled onto an adjoining wall and across part of the floor. More important than the ethical working methods of its curators was the fact that the exhibition had some practical value for activists. On the day after the Hong Kong police tear gassed pro-democracy demonstrators in September 2014, for example, there was a spike in the number of downloads from the Disobedient Objects website featuring instructions on how to make a gas mask out of a plastic bottle and dust mask. And when the Public and Commercial Services Union used the exhibition as a space to put pressure on the V&A management to pay employees a living wage, those managers did at least agree to attend pay talks with the union. 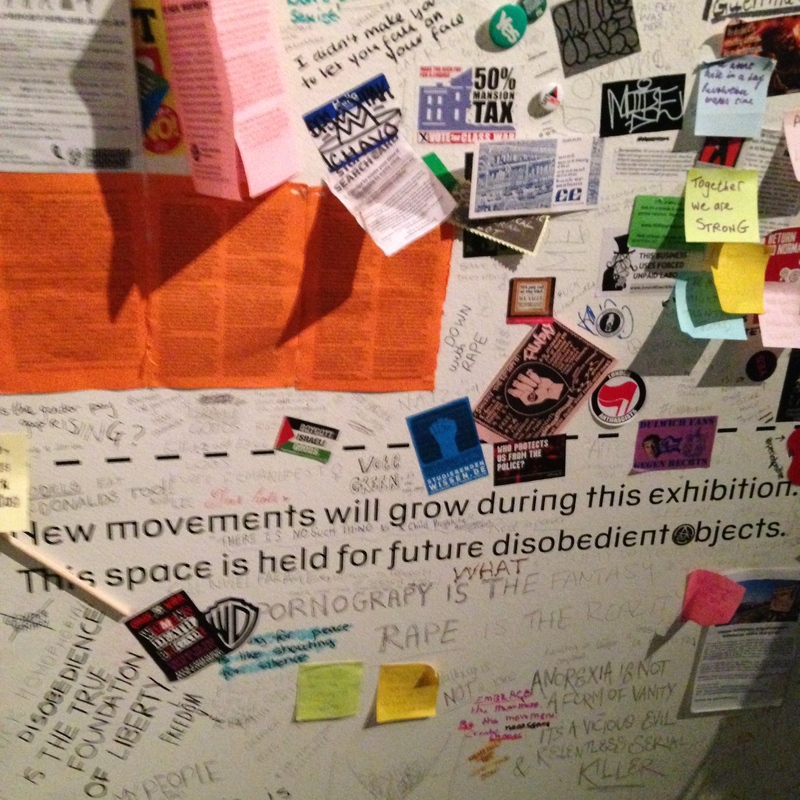 Perhaps in such small but worthwhile ways Disobedient Objects showed how, as Chantal Mouffe’s argued, museums can be ‘transformed into agonistic public spaces where …hegemony is openly contested’. Educational and cultural sites are critical to the formation of subjectivities, and this exhibition presented a public discourse about counterpower around which socio-political subjectivities might be formed and reworked. Yes, we know the arguments about how capital reclaims dissidence for itself, and how liberal spectators who visited Disobedient Objects might have seen the exhibition as something that performed their anti-capitalism for them as they enjoyed its spectacle. And yes, the commodification of dissent in the form of exhibition-related merchandising looked all too ‘obedient’. 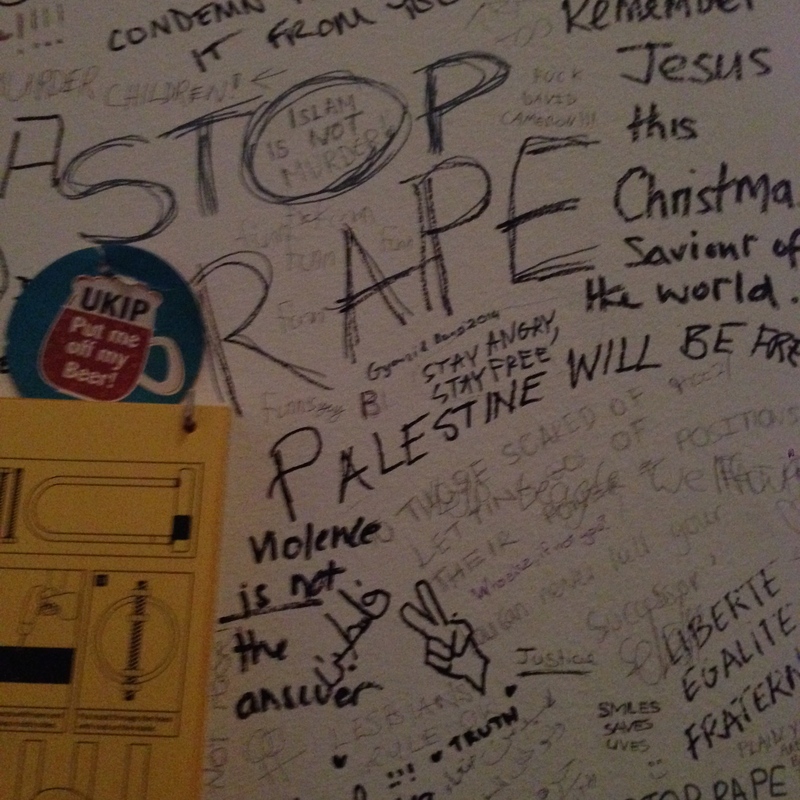 Even worse, as visitors exited the space they were met with an urgent appeal for funds. Was this money to be used to make a symbolic gesture of solidarity with the indignados, sweatshop workers and various other victims of what Mark Fisher calls ‘capitalist realism’ that they had just been looking at? 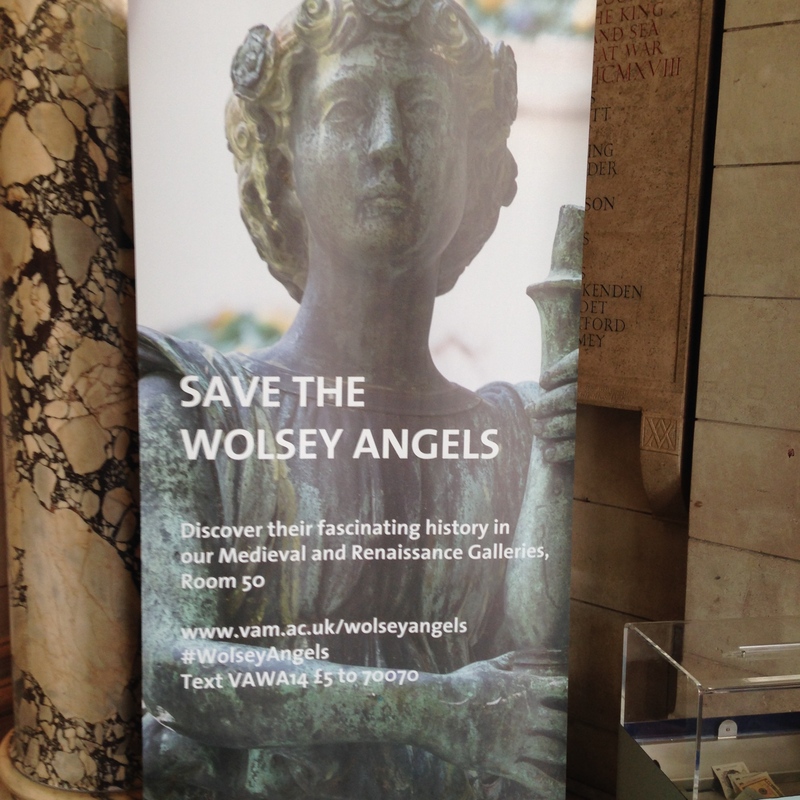 No, it was to help the V&A raise funds to buy the Wolsey Angels, four Renaissance statues that were intended for Cardinal Wolsey’s tomb, but which had been seized by Henry VIII, sold, separated and eventually lost. 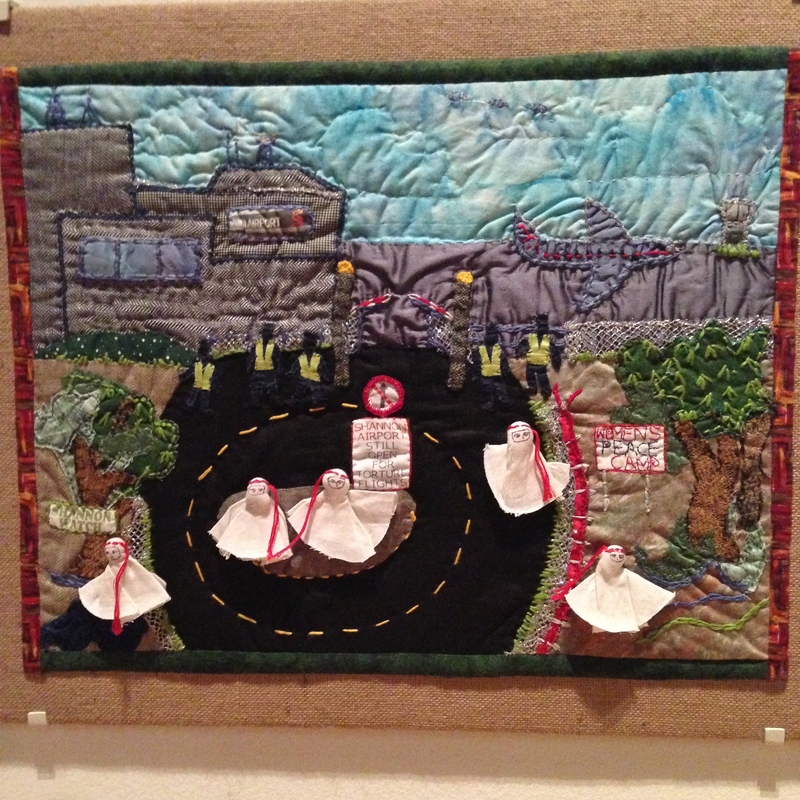 Hilary Mantel described the recovery of the angels as ‘one of those miracles that historians pray for.’ Disobedient Objects was a least a reminder that there are better miracles than that for historians and everyone else to hope for. On Truth, or do we need a pragmatist philosophy of history? The final paper of the current series, delivered at the IHR on the 4th December by Marek Tamm (Associate Professor of Cultural History, Tallinn University, Estonia). Marek Tamm’s paper, ‘On Truth, or do we need a pragmatist philosophy of history?’, was to be taken, he explained, as an explanatory supplement to some of his arguments as laid out in an earlier paper, ‘Truth, Objectivity and Evidence in History Writing’, which had been made available to the evening’s attendees a week or so prior to the seminar. Accordingly, in this very brief review I shall attempt a broad sweep of his whole argument as articulated across both papers. The central thrust of Tamm’s argument, then, is directed towards the establishment of a performativity based pragmatist philosophy of history resting on what strikes me as a curiously itinerant relative notion of “truth”. That is to say, a notion of a non-absolute truth (isn’t this an oxymoron?) which must surely be forever on-the-move since it is obliged to keep pace with a shifting ‘disciplinary consensus as to methods of inquiry, cognitive values and epistemic virtues’ on which, apparently, it depends. Moreover, this is a notion of truth that is ‘”guaranteed” by fellow historians’ through what Tamm describes as a ‘truth pact’ between historians’ and their readers. A truth pact founded on, for instance, an explicit understanding by the reader of a history text that its author, the historian, when writing it, intended to sincerely and professionally tell the truth – not least through the rigorous application of the disciplinary consensus just mentioned – and that the historian should thus be trusted or be given, as it were, the benefit of the doubt on matters of truth in history writing. In addition to the foregoing, Tamm also claims to have established ‘a clear connection between truth and proof in history writing [by] arguing that the “truth pact” is grounded in a critical analysis of the available evidence’. Now, while Tamm’s exposition on pragmatism was well informed and interesting, I remain hugely sceptical about his underlying position as (accurately, I hope) sketched above. And it was clear from the at times animated reception of Tamm’s paper, particularly with regard to his specific take on “truth”, that I can safely assume that some of my own doubts were equally shared with a number of those present. Although I should just point out in Tamm’s defence, even though I find the following consideration at odds with his overall position as stated, that during the after-paper debate he did make it clear that his truth claims were not, after all, based on any proposed direct relation between text and past but, rather, on that between text and disciplinary consensus. But is Tamm’s primacy of this particular relational strategy actually observed throughout his own text? For instance, I fully understand that Tamm’s idiosyncratic style of truth claim with respect to history writing, a claim that rests solely on an “internal relation” between text and disciplinary consensus (as just noted), could not address truth claims regarding the actuality of the past itself or of its supposed meaning. Yet the quotation occupying the last two lines of paragraph two above suggests that Tamm is actually able to establish ‘truth and proof in history writing’ through the agency of a truth pact grounded by way of critical evaluation of evidence. And the idea of a provable, grounded in evidence truth seems to imply some sort of definitive claim on the past, albeit a claim resting on that always problematic notion of ‘a grounding in evidence’, and thus it cannot be of the same kind as the aforementioned internally circulating relational truth claim which Tamm sets up between the text on the one side and a regulating, institutionalised consensus on the other. So, how can these apparently conflicting statements and their associated truths be reconciled? One might also reasonably question how it is that Tamm’s theory can really be legitimated as a ‘philosophy of history’ when it rejects all interest in the investigation of putative relations between the history text and the actuality of the past, that particular interest being, I believe, a central concern for probably all historians and most theorists of history as well? However, and to end this review on a more positive note, it has to be said that Marek Tamm’s paper attracted a larger than average attendance and, as intimated above, it also provoked an unusually lively and engrossing post-paper debate which, running late as usual, finally brought this current series of IHR seminars to a close. Marek Tamm’s interest is in the doing of history; in the practical and the performative aspects of historians’ efforts. ‘Truth, Objectivity and Evidence in History Writing’, Journal of the Philosophy of History, 8 (2014), p265. It might not have crossed Tamm’s mind that the construction ‘disciplinary consensus’ is not an adequate description since it has the effect of covering over and thus losing sight of the underlying operating mode and purpose of a dominant discourse. 10.15 Panel One: Whose truths? Joe Hooper, Paul Antick’sBhopal to Bridgehampton. Does the use of fictive devices make an account any less valid? 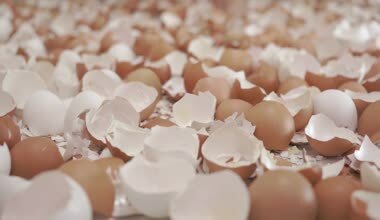 Joanne Rolling, Zlata’s Diary: An Exposition of Truth from the Siege of Sarajevo. Alexandra Melham, Fact and fiction: can we learn from historical novels? Jack Cooke, State controlled history: Memory and the manipulation of the masses. Lorna McGrath, Museums: how are they presenting history? 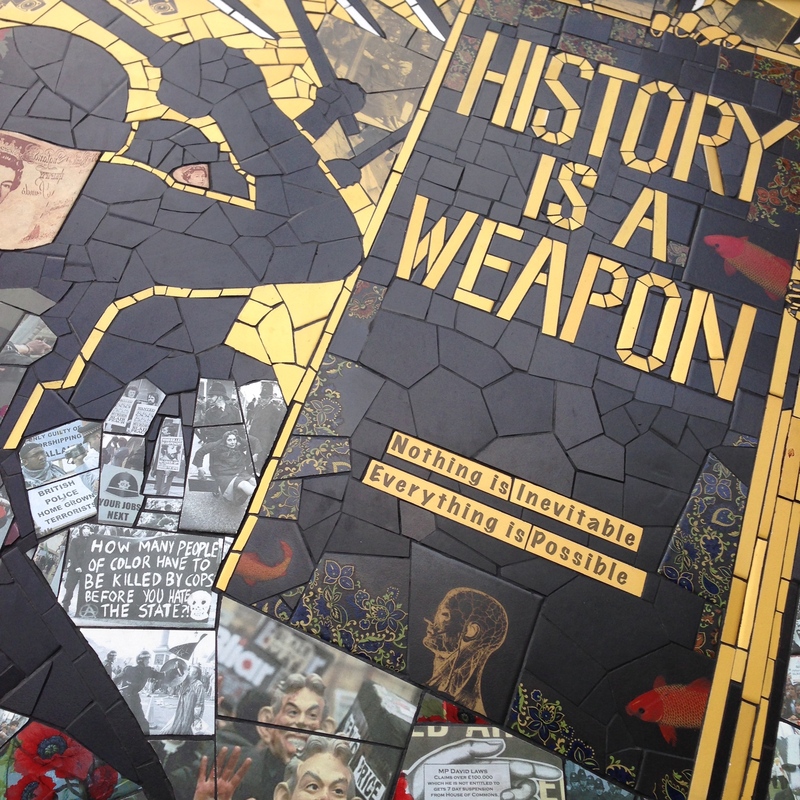 Ciaran Clint, ‘The Burden of History:’ Activism, Museums and Disobedient Objects. Georgina Woolfe, When will the dead be able to Rest in Peace? Human Remains and their place in museums. Caitlin Jennings, To what extent do Interpretive Communities influence how history is written? Nadia Townsend, What makes Truman Capote’s bookIn Cold Blood an historical account? Ashleigh Weaver, Death and Memory as Tools of Activism: The Anarchist Subculture in America, 1890-1939. Emily Lundie Authority in a historicised world: exploiting the past and the politics of collective memory and the Martin Luther King Jr. Memorial​. Fatima Ullah,The rightful remembrance for the Mau Mau? Amy Mawson, Why memorials can be problematic. Sebastian Reynolds, Blurring the Boundaries of History: Art Spiegelman’s ‘Maus’. Harry Batory, Does historical fiction and literature produce similar or dissimilar narratives? Cate Blackmore, No Longer a Terrorist Movement: A discussion on interpretive naming and the change in theoretical discourse in relation to Apartheid South Africa. Maria Bourke Are historical films representative of historical truth? Anthony O’Reilly, Should we eradicate the authority of history? Siobhan Trainor, Are historical accounts written using innovative or experimental forms a less reliable source? A paper delivered on the 6th November at the Institute of Historical Research by Mark Mason (Deputy Dean, University of Chichester) and reviewed here by Peter P Icke. Mark Mason’s brilliant, lucid and (considering the demanding nature of its subject matter) remarkably accessible paper, ‘Impossible Histories: etc.’, drew upon the conceptual resources of ‘the (re)turn to/of religion’ as expressed in recent cultural criticism and, in particular, upon its focus on Derridean deconstruction. Or, to put that differently, deconstruction as it equates to the messianic[i] motif in Derrida’s work and the manner in which that motif can be seen to destabilise all historicisations. At bottom, I think that this paper might best be grasped as a singular, uniquely argued and, indeed, damaging critique of ‘historical representations’ as variously circulated in our current cultures, complimented with the suggestion of a positive ‘way forward’ shaped in the form of an appeal for a more overtly self-critical, reflexive mode in its theorisation. That is to say, a suggested style of theorisation which explicitly recognises, foregrounds and affirms the ‘im-possible’ condition of all historical (re)presentations[ii], both in their unavoidable epistemological failures to determine ‘what is to come’ (argued here as a very good thing) and in their, let us say, conspicuous or even wanton over-production generated through the agency of a ‘history machine’ which is simply not configured to reflect on its own condition of im-possibility. And, seen in this way, Mason’s overall argument constitutes a move towards a (messianic) renewal in history rather than a move towards a rejection/extinction of it. Now, in such a brief review as this I cannot expand on the multiplicity of concepts indicated above and, accordingly, I direct the reader to Mason’s ‘Deconstructing History’[iii] and his ‘Exploring The Impossible’[iv] for an account of the messianic and its implicit notion of ‘openness to the other’ in Derridean deconstruction. I would, nevertheless, highlight here a central and important strand of Derridean thought, an imperative, which informed to some substantial degree the argument presented. And I refer to Derrida’s urgent demand to keep the future open through the rejection of all ‘discourses of closure’ which, to the obvious distress of some of those attending the presentation, would include pretty much all of history as currently practiced. For the doing of history, notwithstanding historians’ best efforts to claim otherwise, is a goal seeking, teleological enterprise driven by the desire for truth-at-the-end-of-enquiry. The point here being that notwithstanding historians’ acknowledgements of history’s incompleteness, their magnanimous embrace and incorporation of plurality, their understanding and agreement that its arguments might be subject to revision and so on and so forth, it still remains the case that historians’ very evident collective purpose/desire is to eventually, and against all the odds, get at the “truth of the past” and tie it down, fix it once and for all. And that’s closure. Borrowing for a moment here something of a supplement to that previous point which I draw from Keith Jenkins’ essay, ‘Sande Cohen: on the verge of newness’, where, in the course of reviewing Cohen’s History Out of Joint, Jenkins notes Cohen’s observation that historical writing/narration has, right across the discipline, become very much a war amongst ‘claimants’ – claimants who each seek to legitimate their own individual, contentious, present interests through their respective attempts at narrative closures – and further that, with all of this in mind, the central thesis of Cohen’s book may now be stated thus: ‘that narrative historicisations aim to prevent the appearance of new claimants on the future’[v]. And, of course, such attempts to close down the future through ideologically positioned ‘fixes’ in the present make no concessions whatsoever to that urgent Derridean ‘imperative’ mentioned above. To close this short review, then, a summing-up, or rather a summing-up of a summing-up which necessarily carries along with it all sorts of risks. But here it is anyway. So, the central message advanced and defended by Mark Mason might be boiled down to this; that all historical (re)presentations are already ‘marked for failure’ and that it might just be worthwhile to explore what it means to rethink historical (re)presentation and its theorisation as emancipatory in the messianic sense outlined by Derrida. Or, to spin that around and into the interrogative, what would be the implications of theorising histories as ‘messianic and emancipatory promises’, endlessly subject to failures which would in themselves help to both affirm and maintain the opening of a non-determinable future? That, I think, is the crucial question addressed in this paper. [i] I should make it clear that Derrida’s use of the word ‘messianic’ does not signify a space that belongs to any determinate Abrahamic religion. Put simply, it concerns a performative notion of faith – the ‘believe me’ or, for Derrida, ‘the promise’ which launches any discourse and which, in a sense, can be taken as that discourse’s absolute presupposition(s). This, then, the performative dimension of the promise, is embedded in and rests on the messianic or, better still, the messianic structure that belongs to all language. [ii] Just a short explanation for the bracketed (re) in (re)presentation as follows: History, articulated through the medium of narrative, merely “presents”. Strictly speaking it can’t “represent”, it can’t be a representation because a representation presupposes a represented and in the case of history there is no perceivable represented available since the past is dead and gone. The very notion of a represented, a supposed concrete referent exterior to the historians text, is an illusory reality effect generated within history’s characteristically narrative medium of transmission or exchange. It’s the product of a style of figurative internal circularity that has no linkage outside its own discourse and this notation, this (re), signals that problematic. To neatly sum-up this point one might say, following Roland Barthes (in spirit at least), that a ‘crafty’ operation is in play here, a scarcely noticed operation which collapses the putative referent into the signified. [iii]Mary Caputi and Vincent J. Del Casino Jr. (Eds. 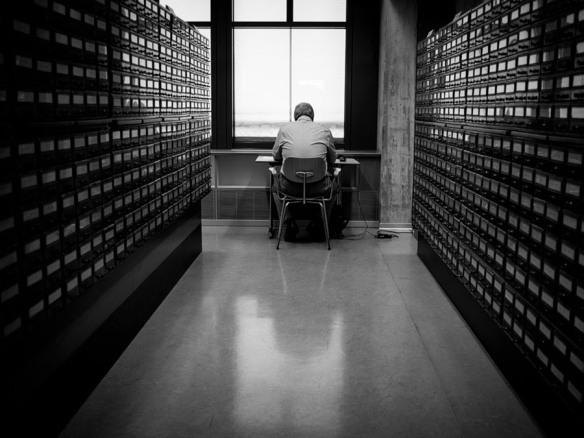 ), Derrida and the Future of the Liberal Arts: Professions of Faith. Bloomsbury (2013), pp93-121. [iv] Mark Mason, ‘Exploring the Impossible – Jacques Derrida, John Caputo and the Philosophy of History’, Rethinking History, Routledge, No.4 (2006), pp 501-522. [v] Keith Jenkins, At the Limits of History: Essays on Theory and Practice, Routledge (2009), p283.